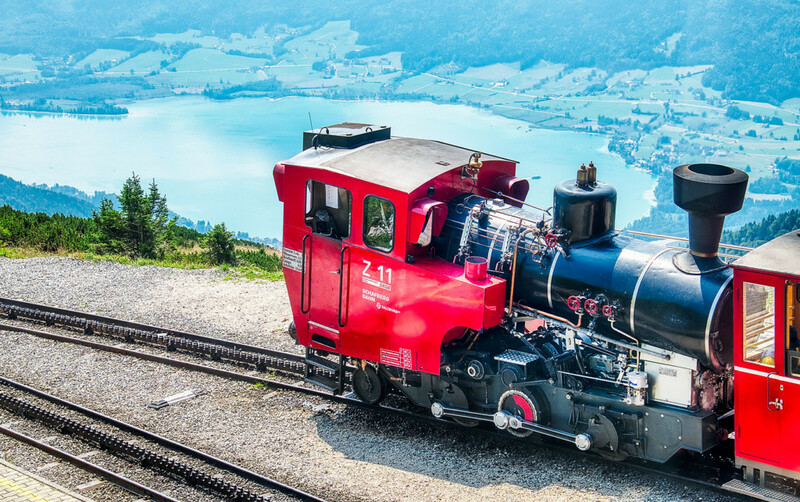 The cog railway pushes itself up to 1732 m until it reaches the summit of the Schafsberg in Salzburg. A technical masterpiece from the architecture of the uphill tracks between rocks, on serpentines and on viaducts where you would have a free fall of hundreds of meters on one side. For the passengers it is safe, and you get a broad panorama when driving. It has been built in 1893 and still in full operation for the joy of visitors and mountain lovers. 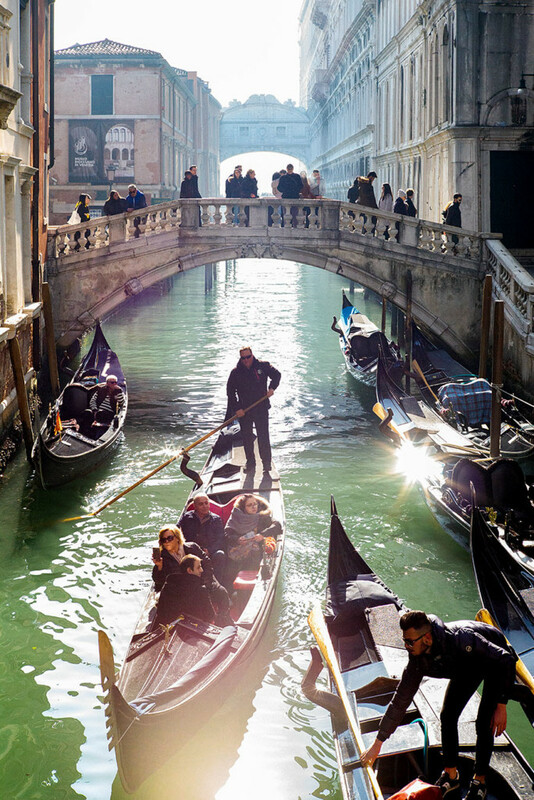 On a Sunday before noon, the canals got crowded with Gondolas. They line up and bring their passengers through the street canyons. Some Gondolieres become acrobatic, they jump between Gondolas, prepare the empty ones for new drives. Mostly they are dressed in fashionable clothing. I wonder if one falls in the canal from time to time. However, it would be a funny scene. 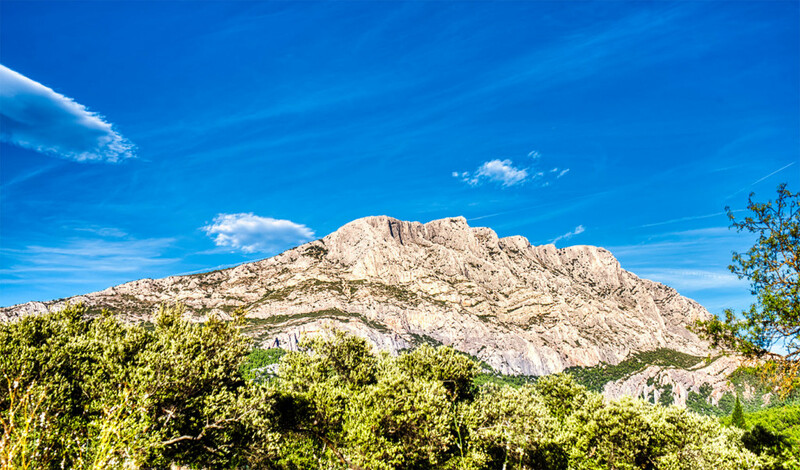 Near the city of Aix-en-Provence lies the mountain Mont Sainte-Victoire. Also called the painters’ mountain, it appears on many pictures of Paul Cezanne and other painters of Southern France. I tried dozens of compositions to get the image right. Nowadays you have many high trees and power poles which disturb the best photo locations. However, I found some niches and now can present the mountain of the great painters. After coming back from Sausalito, we decided to take the cable car for the drive to Market Street. Since there was a long line, I took the camera and did shots of the closer environment. This is one of the reasons, why a smartphone is not enough. If you cannot leave your place and are shooting photos, you have to use the zoom of your lens. 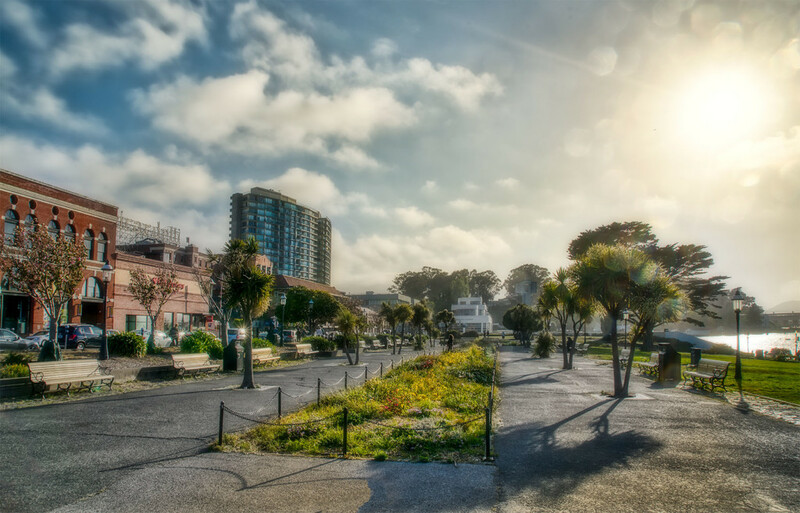 For post-processing I added Orton Effect to get a dreamy look. I love Italian Bars. 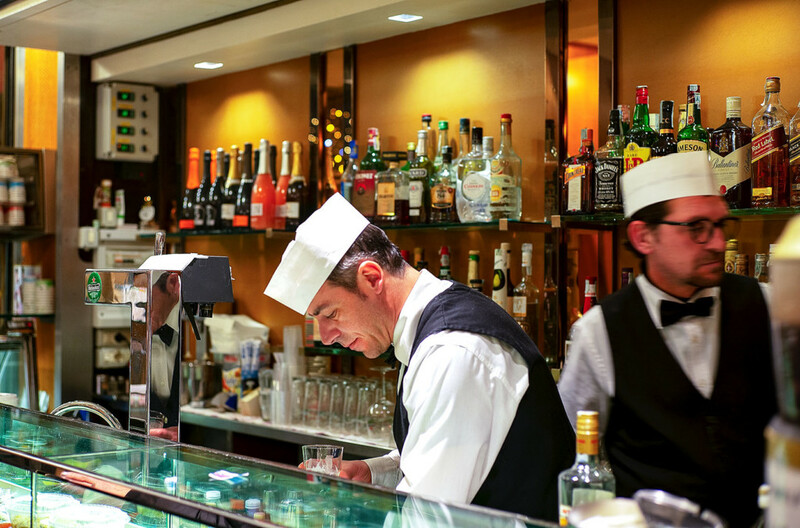 The Campari bottles on the glass shelves, the Averna bottle beneath the Amaro bottle, the Espresso machines. The display cases with Tramezzini, the bartenders with their Italian style. The interior consists of brass covers and wood, where the ravages of time have taken their toll. You get the right size for the glass of bitter liqueur, not too small and too lean, as you often get served in the rest of Europe. Here in Venice they know it. 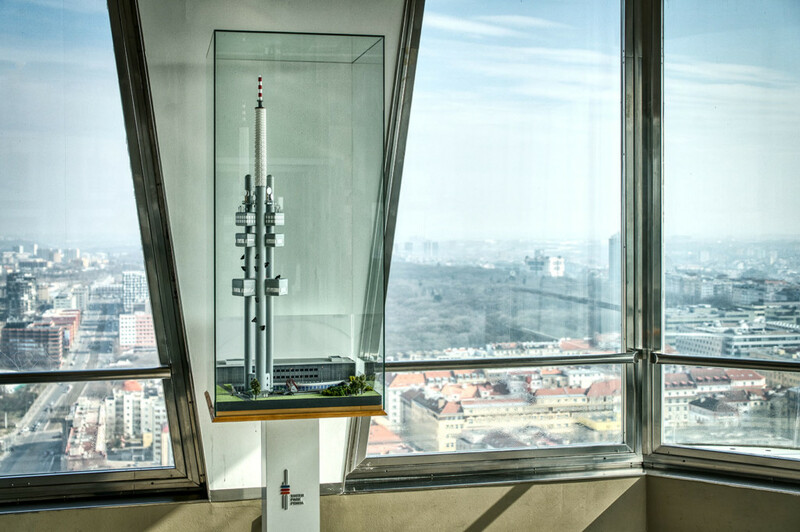 One cool model of the Zizkov Television Tower displayed on the viewing area at an altitude of 93 meters. Designed and built in the communist-era it represents a unique jewel, compared to the many television towers with the straight concrete building and dozens of antennas a satellite dishes on the top. The elevator brings you up with 4m/s. My wife Karin and I were there at 11 am, very few people, and we got a broad panoramic view of Prague. The size of this tree took a lifetime to grow. 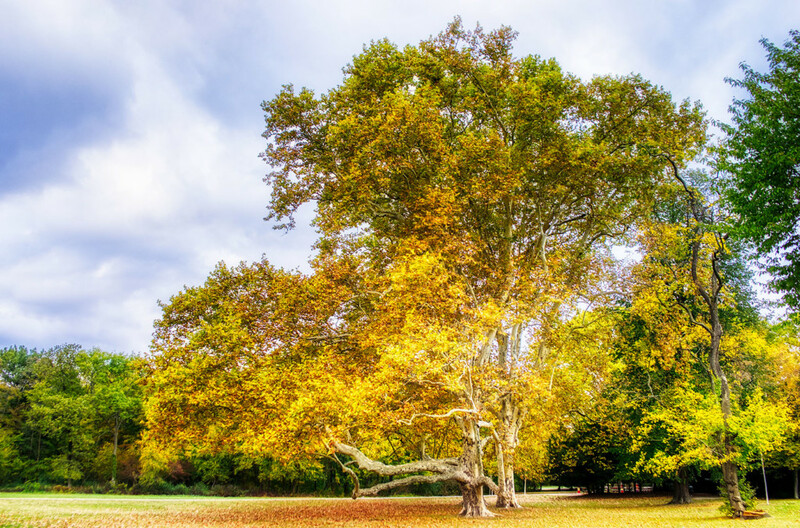 The castle park Laxenburg is a destination in the south of Vienna. Most suitable for a Sunday walk with wife and daughter. Small ponds, old bridges, and tall trees make for a beautiful nature experience. To shorten the way you can also jump on a tuk-tuk train. 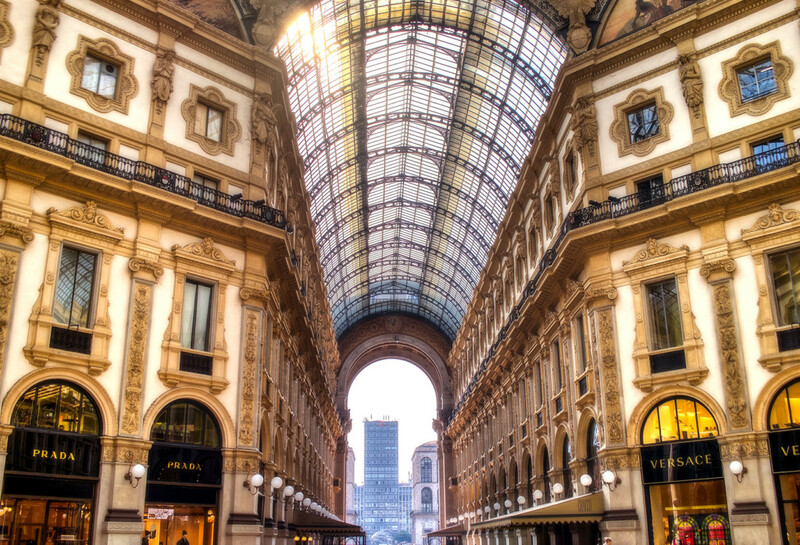 The hot spot of Milano is beneath the Piazza del Duomo. At the entrance lies the Campari bar. That’s a good starting point, to drink a Campari Soda with ice and then take the tour. To avoid too many people I shot that “high-floor” photo with the middle layer of the building and above. 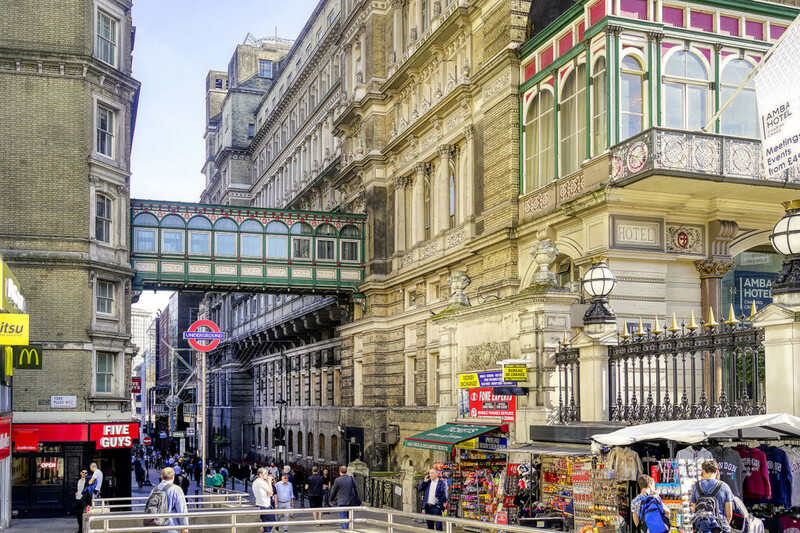 One of the over-photographed buildings on the web, so it’s a good idea to search after new compositions. 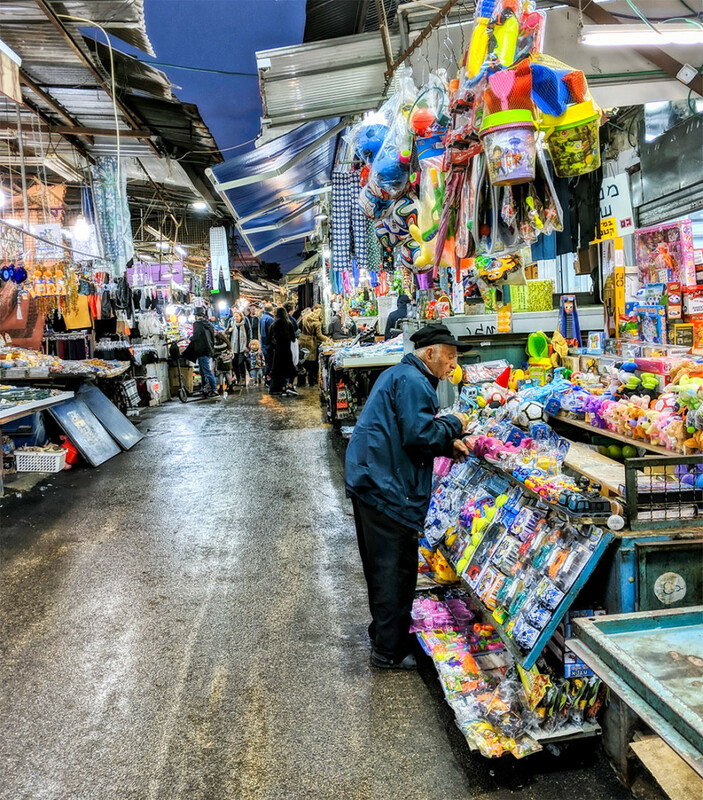 The big bazaar in Jerusalem is a unique world for itself. With a high diversity of booths from clothing to toys it’s a showcase and brings you some buying opportunities. I bought a strong coffee, with the coffee grounds on the bottom. After drinking I stayed awake half the night, but that was fitting, because I had a several hours drive in front of me.